Unlike Mishna Berura, I have noticed that many people tend to disregard or hold Kitzur Shulchan Aruch in low esteem. Perhaps the more bizyonos that it gets, the greater its inherent kedusha. What do you think? Before we delve deeper into the question, perhaps it is appropriate to give the background of the sefer . . . The Kitzur Shulchan Aruch was written at a time of great spiritual upheaval in Hungary - communities were divided between the Orthodox standard and the Neolog, a reformist movement that pushed a change in the 'status-quo'. Seeing the peril that faced his brethren, Rabbi Shlomo Ganzfried decided to create a work that would present the day to day requirements of G-d's Torah in a fashion that was accessible to all. An act that in truth is no different then the original writing of Shulchan Aruch, or for that matter the Rambam before that. Based upon the works of the Alter Rebbe, the Chayei Adam and Rabbi Ya'akov of Lissa, the Kitzur Shulchan Aruch renders psak based upon the majority agreement, much as the Shulchan Aruch did using the works of the Rif, Rambam, and Rosh. In the need to bring out the final 'psak' Rabbi Ganzfried put brevity before all, even if it meant sacrificing explanation. The sefer had been estimated to have had "over two million copies come of the press since its initial printing." Despite the wide publicity and popular demand of the sefer, there is an apparent disregard for it amongst the elitist, 'yeshivish' circles which choose the works of Mishna Berura and the like over it. The reason simply being, to paraphrase a ma'amar Chazal, that the very act for which the Kitzur Shulchan Aruch strives - brevity, is in truth his undoing . . . for in the yeshivah world there is a need to dive deeper into the inner workings and meanings of the law - something impossible when faced with the simple words of the Kitzur Shulchan Aruch. Even more so, to properly render a psak halacha from a sefer is, in the words of the Rosh, impossible from an abridged work. In reality, however, all those who wish to compare the Kitzur Shulchan Aruch to other halachic works and thereby degrade it, are in fact mistaken. 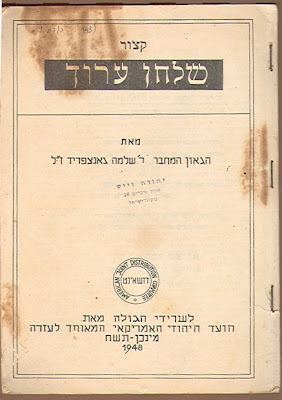 For the Kitzur Shulchan Aruch, in truth, performs an entirely different purpose then that of the Mishna Berura - the former being a work of psak halacha, of the basic precepts of Jewish life, while the later serves to dive into the realm of pilpul; one is a Rav, the other a Rosh Yeshivah. True the Kitzur Shulchan Aruch can not be used to pasken, it's abridged nature prevents that, but that was never it's intent. The Kitzur Shulchan Aruch was meant to bring out the bottom line, which it so elegantly does. The Kitzur was written but a Hungarian for a Hungarian audience. 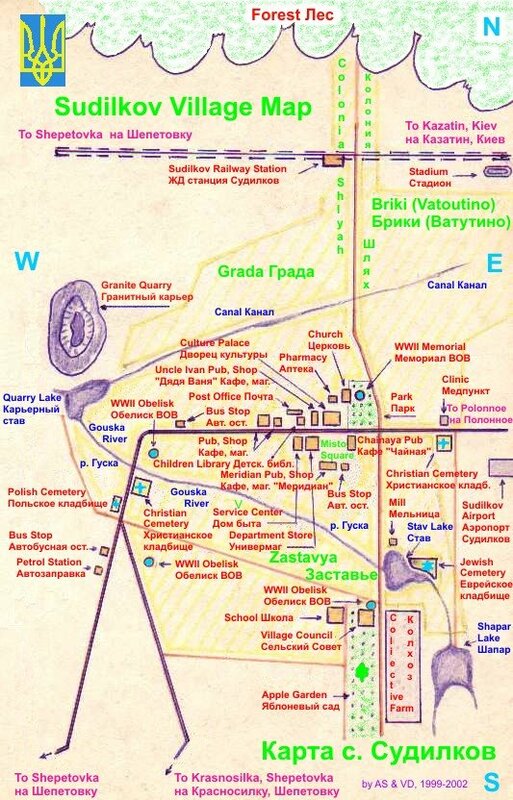 It is a different type work than M.B., so a more accurate comparison would be to the Chayei Adam, which is also an abridgedment, but done by a posek of the Lithuanian world who frequently cites the GR"A.
Chaim B., I ask you to demonstrate that the intended audience of the Kitzur was Hungarian Jews only. This reminds me of the common assertion that the Mechaber intended the Shulchan Aruch only to reflect the Sephardic approach. The mere fact that the Rema made additions does not prove anything about the Mechaber's intent. 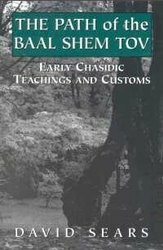 I should not have said intent - I meant simply that it reflects the minhag and psak of a specific community, which was not necessarily accepted by other communities and parts of the world (which is why some printings add the piskei halacha of the M.B. on the bottom where there is disagreement). Same with the Mechaber. He may have intended it for the world, but bottom line is if you are an Ashkenazi Jew and learn only the Mechaber, you are leaving a gaping hole in your approach to halacha. "I meant simply that it reflects the minhag and psak of a specific community"
Can that be shown either? Chaim b. - Other poyskim didn't hold Chayey Odom as a poysek and baal hoyroo. They said, that he derived his psak according to his own logic, and not according to the rules of hoyroo. Interestingly that Baal haKitzhur Shulchan Oruch did. Reb Shloyme Kluger for example didn't. Rav Bick also did not. >>>Can that be shown either? Just open any edition with the piskei M.B. and count the differences. I am sure someone could come up with an edition counting differences between KSA and Aruch haShulchan as well. I'm not sure I understand your point - can you clarify? I am challenging you to support your idea that the differences stem from Jewish-geographic differences. Please point to the special features of the laws as presented in the Kitzur that you can trace back to specifically Hungarian-Jewish practice (or more specifically that in Carpathian Ruthenia) at the time the Kitzur was written. Right now, I could just as easily credit psak differences between the MB and Kitzur to the different personal approaches of the authors. A relatively well known posek in Jerusalem said that the Kitzur Shulchan Aruch is a dangerous safer that most bochurim should never open and avoid like the plague. The issue, according to him, is the fact that the Kitzur makes absolutely no differentiation between halachah and minhag, putting Hungarian minhagim at the level of universal halachah. Of course his opinion is still an opinion. Other tzaddikim have said otherwise as well. This is great! An anonymous commenter revealing the thoughts of an unnamed posek. Time for a little critical thinking by readers. The newest trend is to learn Kitzur Shulchan Aruch daily. There is a calendar that allows people to complete the entire Kitzur Shulchan Aruch over the course of a year. But the best part is that it provides the laws of each holiday in advance so that you can learn each halacha in its time. 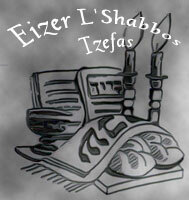 It is available for free at www.kitzur365.org along with a wealth of other Kitzur Shulchan Aruch resources. They include audio and video lectures on Kitzur, diagrams, and many other materials.